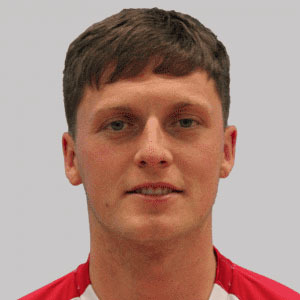 Tall defender signed on loan from Clyde in early October 2018. Stayed at the club for just over four months playing in almost every match chalking up 14 appearances and scoring two goals. His final appearance and goal came against Girvan as he helped the Bankies progress to the Quarter Final of the Scottish Junior Cup. Clydebank hit poor Petershill for six as the Bankies turned in one of their best performances of the season. Nicky Little continued his great goal scoring form by notching a brace in the first seven minutes to make it twelve for the season. The hat-trick eluded him but further goals from Black, McClair, Hepburn and Andy Paterson’s first goal in two years gave the Bankies a resounding victory that sent the club back up to second in the table. 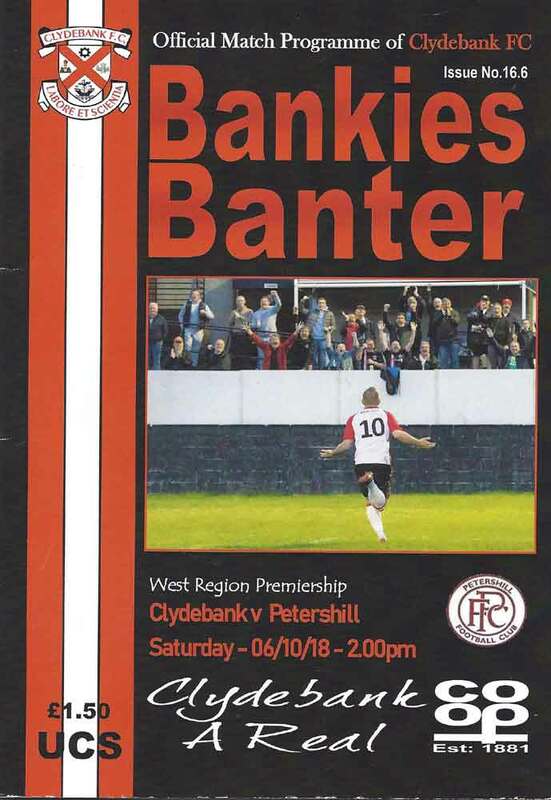 It was probably reaching for the stars a little bit that gave belief to the thought that the Bankies could challenge for the title this season. The dramatic improvement from last season has seen the club transformed from relegation fodder into a side that are one of the most exciting teams in the league. Unfortunately, the reality is that we are still a bit away from that title challenge and today’s 5-2 defeat at runaway leaders Hurlford United underlined that point. There isn’t a massive gulf between the sides despite the scoreline, but it has to be said that team selection had a part to play in the defeat. Clydebank were heavy favourites going into their Scottish Cup 5th Round tie at Hamilton Park against struggling Girvan who had conceded 23 goals in their last four matches. It was, therefore, no real surprise that the Bankies hit the Seasiders for seven and faced little resistance as they did so. This result sets up a quarter final tie against last year’s beaten finalists, Hurlford United in the quarter final.